This entry was posted in Home of the Brave and tagged depression, HOB, Home of the Brave, hope, mental health, recovery, Sangria Sisters. A beautiful piece of writing Danny. Something that needs to be read more than once. Thank you Frank. You are so supportive of my work. I really appreciate it. Thank you Val. 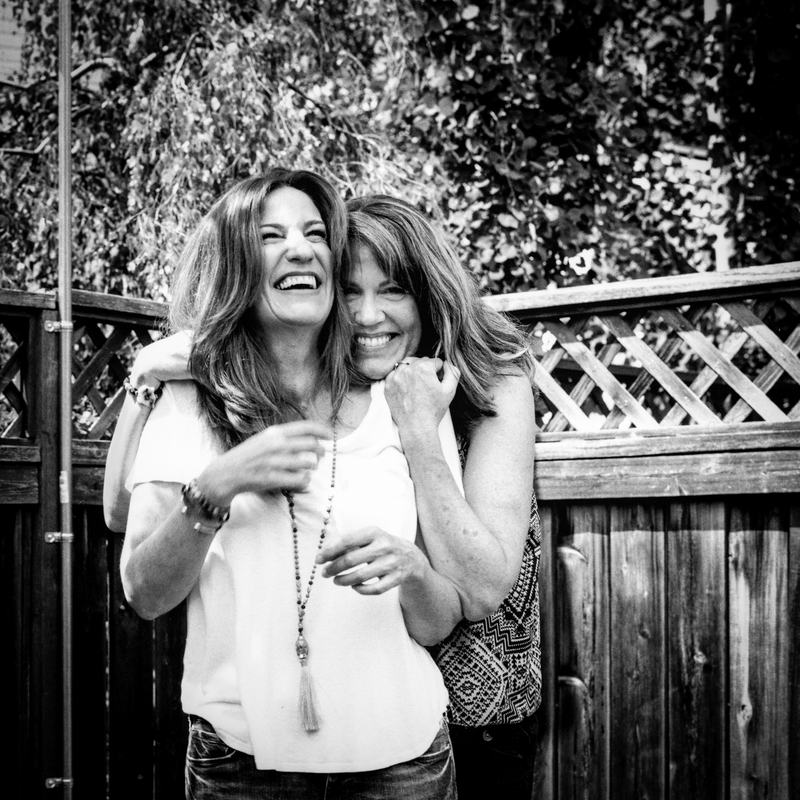 You and Lori’s spirit was effortless to capture. After Jeanne’s experience with cancer I promised myself I would “pay it forward” whenever possible. If I can’t do that, then I’m afraid I didn’t learn a thing from our family’s health crisis. Thank you Marion. I really appreciate your feedback. I love this. You are surrounded by such beauty, because you surrender enough to see it. The last lines are the pinnacle. Well written. Thank you. I have a tear in my eye, your work always moves me Danny and with Lori and Val it has a special homeland sincerity for me! Thank you!! Lori and Scott I am thinking of you and your family.